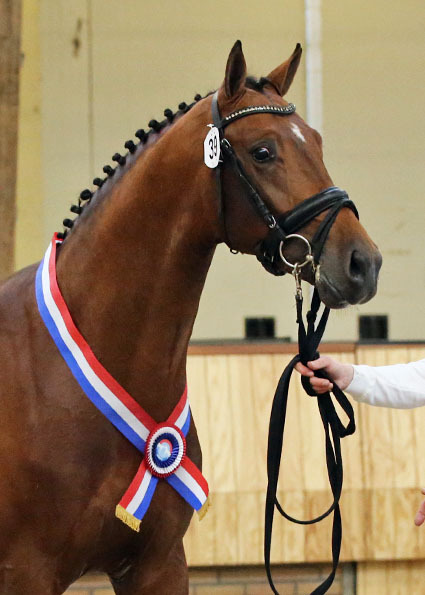 Glamourboy is a newly approved NRPS stallion, who got the title “2019 Champion Young NRPS Stallion”. 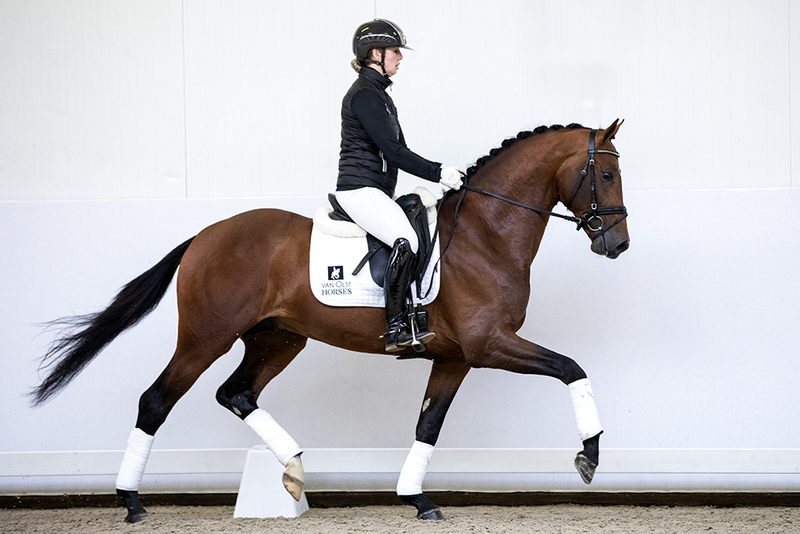 Glamourboy is a son of the FEI World Champion “Glamourdale”. 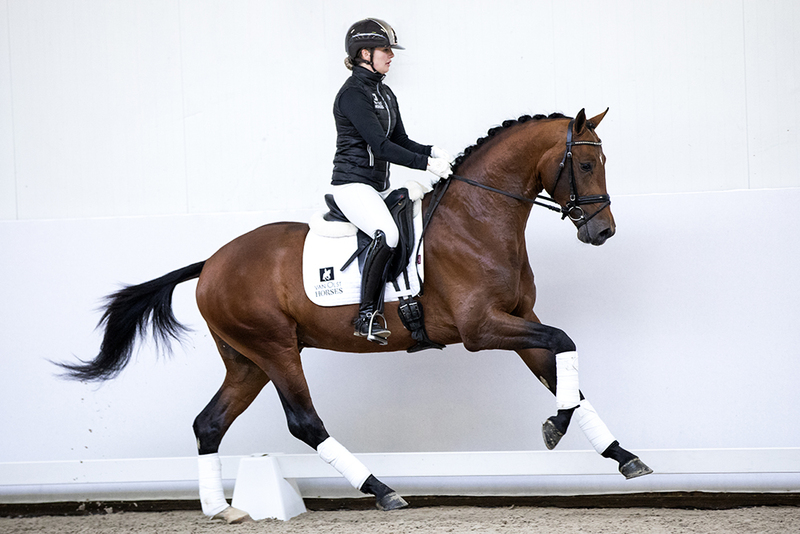 Glamourdale earned amoungst others, a clear 10 for his canter in his final World Champion test. On the dam side there are two International Grand Prix stallions, Tango (Jazz x Contango) and Junior STV (Uniform x Variant). Which means potential “all over”. Despite his young age, Glamourboy is already showing his talents under the saddle. For him there is a great future ahead.